Always, Alice is 1 today! I can't believe I've been blogging for a whole entire year - as someone with the attention span of a table leg, it's a massive achievement for me! I've loved pretty much every minute of it though and while it's been hard work and admittedly there have been a couple of times where I've thought of packing it all in, I'm proud of where I've gotten to so far and I'm happy to be going onwards and upwards! - It is a COMMITMENT. Yeah sure, blogging is a fun hobby and can be incredibly rewarding but nothing happens overnight and it takes long hours of writing posts and taking those perfect photos to get to the end result. Oh also, running a full time job whilst trying to write 4 posts a week...not easy! - It's hard to be "original". That might be a bit of a controversial statement to make but with all the millions of bloggers out there these days, I've found it's very unlikely that you're writing a post that hasn't been done before. But I think the best thing you can do is inject some personality all over your blog and make it your own with some amazing photography, and even it's a makeup haul that's been done a thousand times before, it'll be different because you made it YOURS. - It's the best place to speak to people and make friends! I've met so many different people at blog events and spoken to heaps of lovely gals on blog comments and in twitter chats and it's amazing just how friendly our little community really is! Twitter chats are definitely the way forward, and even if you're the busiest person ever, there's one on practically every night of the week so there's something for everyone! - You might develop a slight shopping addiction. This might just be me but I've noticed that it's become increasingly harder to walk past a Boots and not leave with a massive full bag of lipsticks and nail varnishes...all for blog post purposes of course though! - Most of all, it's FUN! I love nothing more than sitting down in front of my laptop in my little office space that I've set up an writing to my hearts content. Here's to the next year of blogging! Let me know in the comments below and don't forget to follow me on Bloglovin' if you'd like to stay up to date with more of my posts! 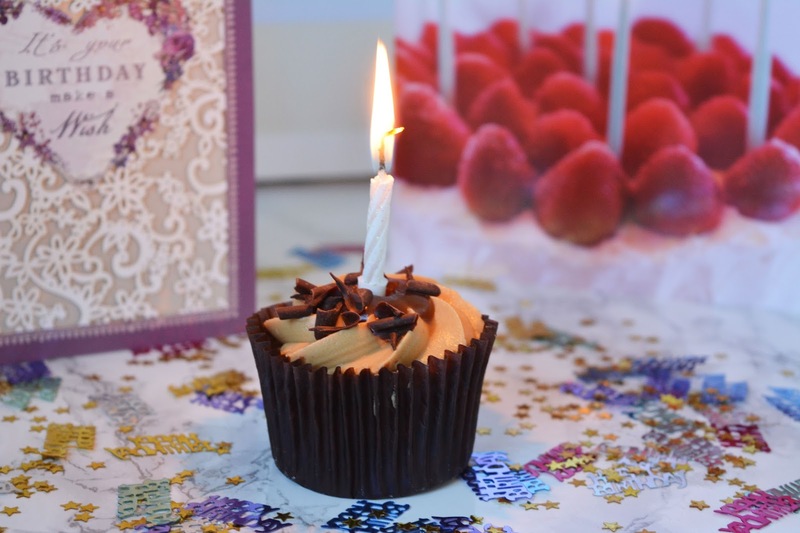 Happy first blog birthday and here's to many more! There is so much more to blogging isn't there? I've been doing it 4 years now and I'm still learning as I go, haha! Happy blog birthday! Totally agree that blogging is a massive commitment, it's a great hobby but a very time consuming one! I'll have been blogging a year in November and can't believe the time has gone that quickly! Happy blog birthday!! I recently just started my blog again and I know how hard it is to keep going. But it's so worth it! Happy blog birthday! I loved reading this and your thoughts on the year, I look forward to my first bloggaversary. The one about developing a slight shopping addiction resonates with me haha. Happy belated blog birthday! 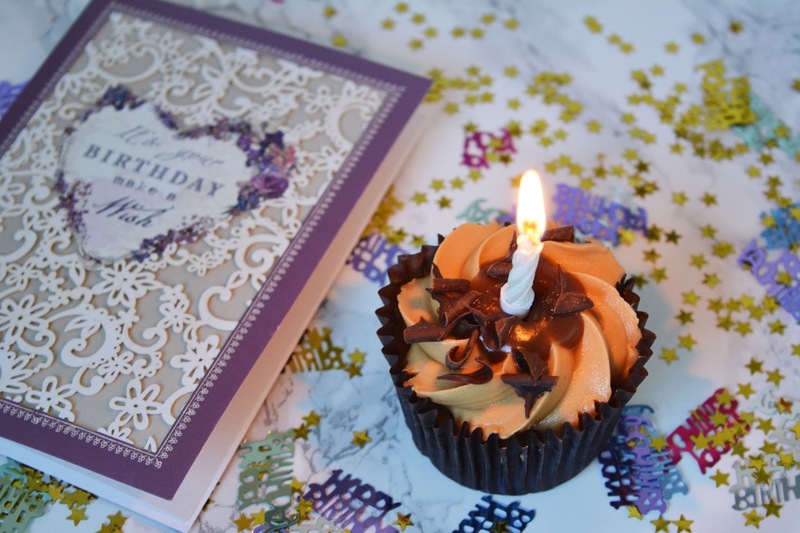 My blog turned 1 in July this year, such an amazing feeling isn't it?! I've not attended any events so far but I would love to in the future.